President Grant's "Era of Silence"
Still it is not difficult to imagine that there might be in a President some peculiarities which would serve to distinguish him not alone from former Presidents, but also from all, or nearly all, other public men, and these peculiarities might be, further, of a kind which would commend themselves at once to public opinion, and be deemed worthy of general imitation. What if a President should thus set a fashion, should thus establish a custom differing essentially from that of his predecessors, and which, by its simplicity and obvious propriety, should commend itself to his successors? 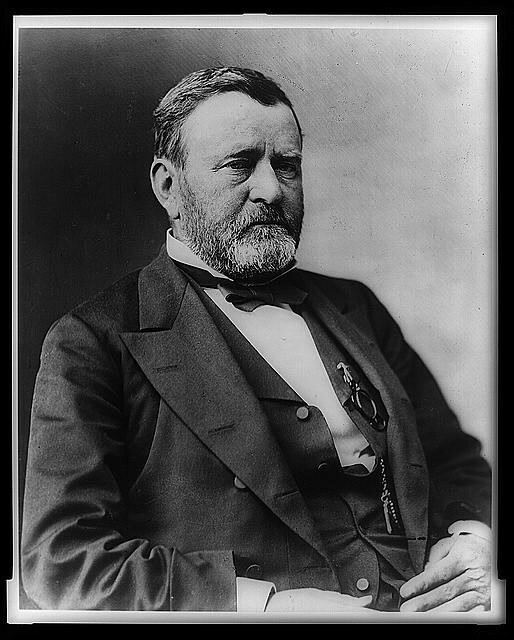 In nothing has General Grant been more remarkable, in no respect has he more widely departed from the examples of the past Presidents, than in his power of silence. 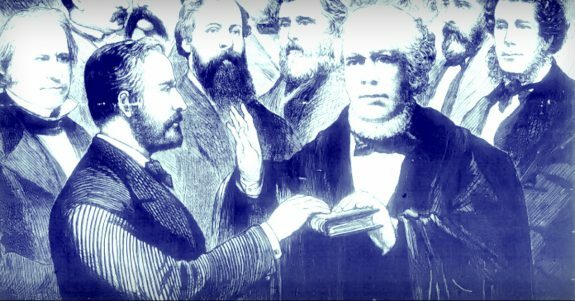 Even on those occasions when it was imperative on him to make some public reply, his speech has been characterized by a brevity and crispness which stand in refreshing contrast to the orations that any other public man would, in his position, have poured into the public ear. We gave one instance last week, and our readers must be familiar with others of the same kind. But suppose this example should be infectious, that word-spinning should be—in the language of Wall street—at a discount, that men should come to be esteemed by what they do, and not by what they say, that long speeches should be considered as signs of a plethora of words but paucity of ideas, who can measure the sense of relief which the reading and listening public would experience? Nothing oppresses the general reader now-a-days more than the difficulty of selecting what he shall read, while to those whose duty it is to keep abreast with the literature of the day, especially with its journalism, there is added to the sense of incompleteness a feeling of confusion and inexactitude very unfavorable to the precision of thought which ought to be the aim and end of every student. There are certain things which everybody must read; but who pretends to read the speeches reported? Who, still less, would have the patience to listen to them? It is said of Magliabecchi, that, give him the name of an author and the title of his book, he could foretell very accurately all he would be likely to say on any subject. It requires less acquaintance with the current of politics in our day than the eminent Italian had with the literature of his, to know beforehand how most public speakers are sure to treat any particular topic. Everybody can anticipate what Wendell Phillips will say about Grant, what Butler will say on reconstruction or Johnson, what Sumner will say on the slave trade, Train, on Ireland, Choate, on New England, or Walbridge, on free trade; and the consequence is, that their “great speeches” are never read, and even the condensed reports given by the press are only skimmed over by the public. We are content with the bare outline, and can fill up tissues and nerves of the skeleton at our pleasure. 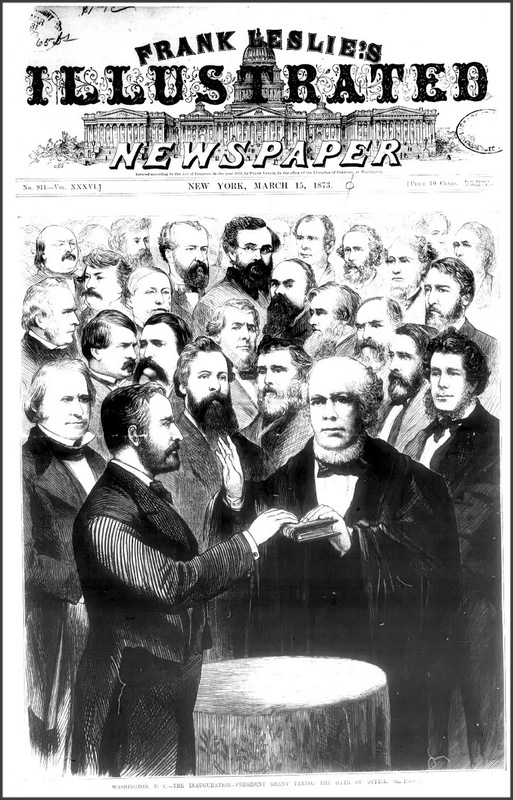 The fact is, that speeches, as now delivered, carry no conviction to anyone, but those already convinced, and it would be to the manifest convenience and advantage of the public if the tricks of oratory were less indulged in, and only the pith and marrow of the speaker’s sentiments found utterance. It is related of a celebrated Mohammedan preacher, that he thus addressed from the pulpit a congregation assembled in the mosque: “O sons of the faithful, do you know what I am going to say to you?” And the people, answering, said: “Yes, we know.” “Then,” said he, “what is the use of my telling it to you?” The following Friday he again began: “O sons of the faithful, do you know what I am going to say to you?” And the people replied: “No, we do not know.” “What!” said he, “have I preached to you these many years, and you yet do not know?” Again, the next Friday, he began: “O, sons of the faithful, do you know what I am going to say to you?” And the people, having consulted together, answered: “Some of us do know, and some of us do not know.” “Then,” said the preacher, “let those who do know tell those who do not.” It is not unreasonable to suppose that the people, having been wearied with long harangues, gladly hailed the commencement of a new fashion of address, which, for aught we know, may continue to the present day, to the great advantage of both preacher and audience. Henry Ward Beecher said lately, as reported, “that gas and he came to Brooklyn at the same time.” His audience laughed, probably being reminded of the metaphorical sense in which carbureted hydrogen is sometimes vulgarly used. It is very certain that a similar coincidence will never be remarked about General Grant’s coming to Washington.